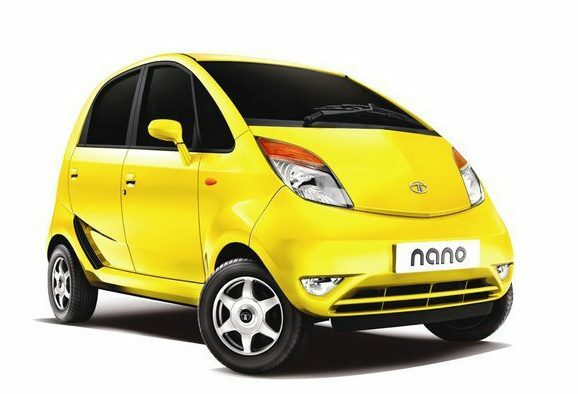 The 15,000 km country-wide Nano Superdrive reached Goa today. 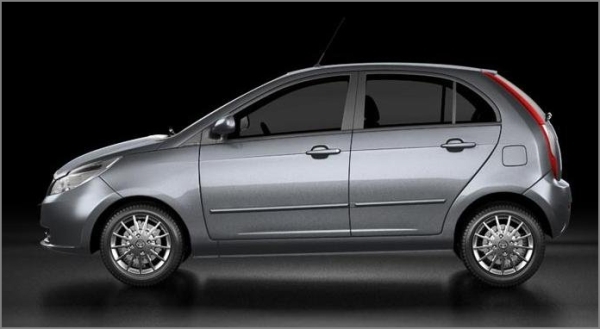 The Tata Nano Superdrive started at Sanand on June 2, 2010, to celebrate the inauguration of the Tata Nano’s new plant. 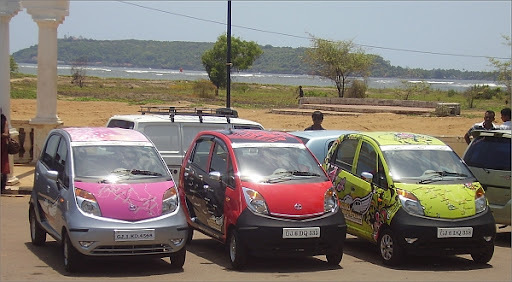 The Nano Superdrive were absolute traffic-stoppers as they visited prominent landmarks like Goa Old secretariat house, Inox (Goa’s first multiplex), Miramar beach and other famous places in Goa. The Nano Superdrive is testament to the Nano’s robustness and reliability. 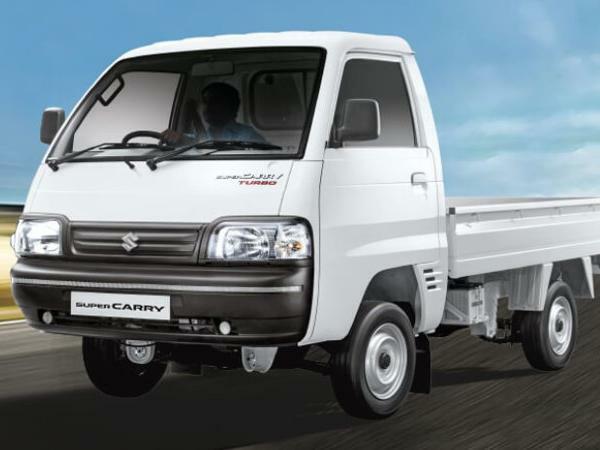 The Nano Superdrive will leave from Goa tomorrow and will proceed to the next destination, Manglore. 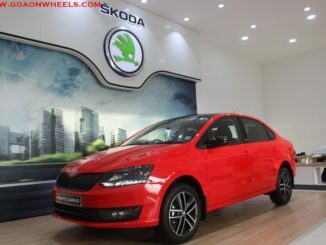 The drive will touch 10 different cities and, after a month, will conclude in Mumbai on June 28, 2010. 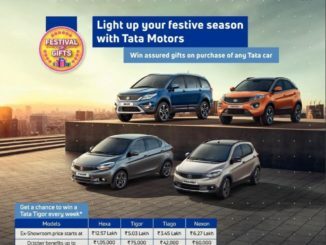 Nine Tata Nanos will circumambulate India on three different routes on an enchanting 26 day long voyage and will visit 36 cities, covering an incredible distance of more than 15,000 Kilometers! Each route has been named after a colour namely ‘The Saffron Route’, ‘The White Route’ and the ‘Green Route’ keeping with the theme of the trans-national adventure. 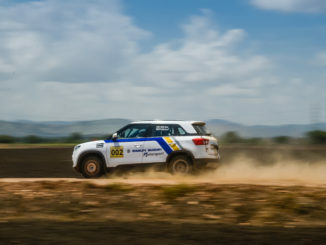 Along each route the Nanos will transverse through diverse terrains in extreme conditions be it mountains or plains, in dry or rain, in the most harsh terrains that can be the most grueling test for robustness, durability and reliability for any car. 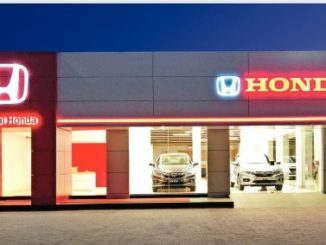 The peoples’ car of India will touch upon people and places by visiting prominent landmarks, historic places, Malls, etc at each city it visits. Everyone will get a chance to get a first hand experience of the Nano its exciting features and its exceptional capabilities. The Nanos will be driven by winning customers and media personnel on pre-defined routes to experience the Nano in real-world driving conditions. On each route, accompanying the cars will be bloggers and photographers. The Tata Nano has been a triumph of Indian ingenuity and the ‘Superdrive’ commemorates a successful first year of sales of the Tata Nano which has already made its place in history books.